A professional organizer and owner of Optimal Organizing, Carol Woodworth specializes in all areas of organization for individuals and small businesses. Optimal Organizing offers multiple services, including home organizing, moving support, and personal and small business services. 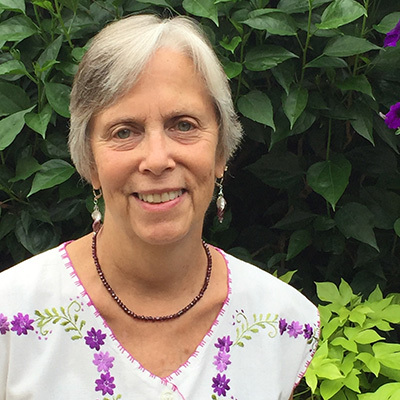 Carol has put her outstanding organizational skills to work for others throughout her life, first as a teacher of the deaf in Austin, TX, and then for nearly three decades as a seasoned, high-level administrator in a large social service agency in Chicago. As a vice president at Anixter Center, Carol supervised and managed the operations of eight departments, each with their own program services, staffing issues and budgets, Her strengths in analysis, problem solving, and facilitating change led to strong collaborations with a wide range of individuals within Anixter. A recognized organizational leader, Carol was a "go to" person within this large human services organization. Carol brings her decades of organizational and management experience to professional organizing, where she is sensitive to client preferences, and customizes her approach to individual personalities and the demands of each task. Her longstanding work with a vast range of people and abilities allows Carol to bring thoughtfulness, patience and humor to each situation, while still being direct, focused and creative. Her strategy is to set realistic goals that are attainable within defined time frames. As a Professional Organizer, Carol has assisted clients with reorganizing their offices, basements, garages, closets and kitchens. She has helped people ready their houses for market, unpack and organize after a move, and handled a variety of personal and financial records for her clients. There is no job too big or too small.